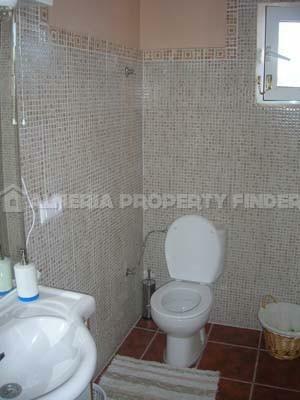 OPEN TO SENSIBLE OFFERS! 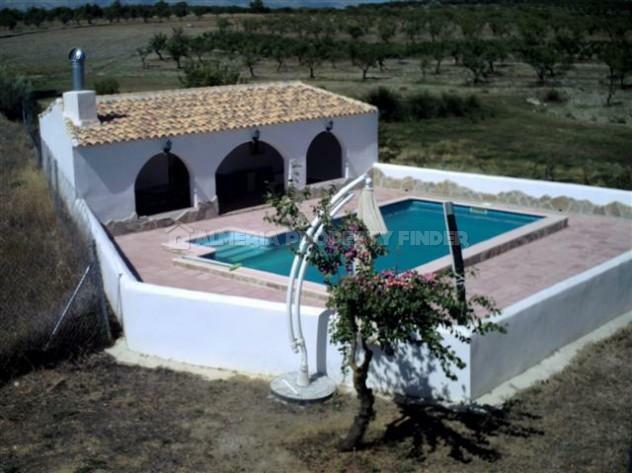 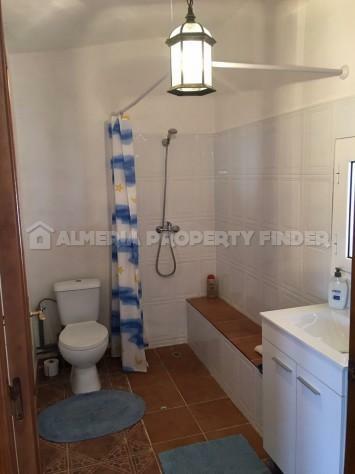 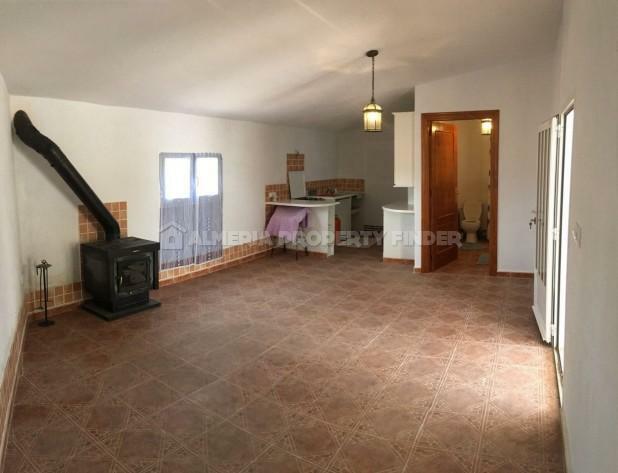 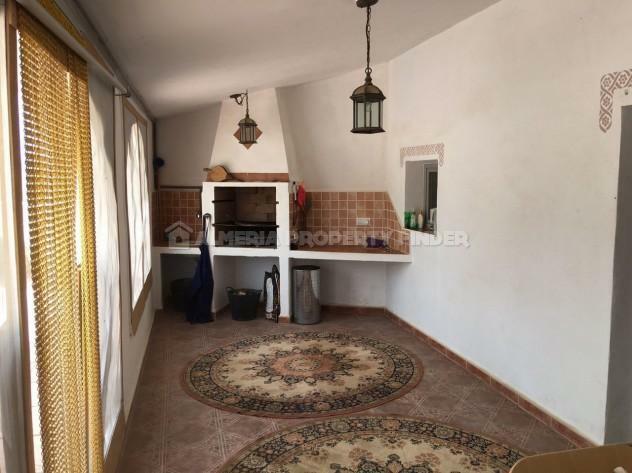 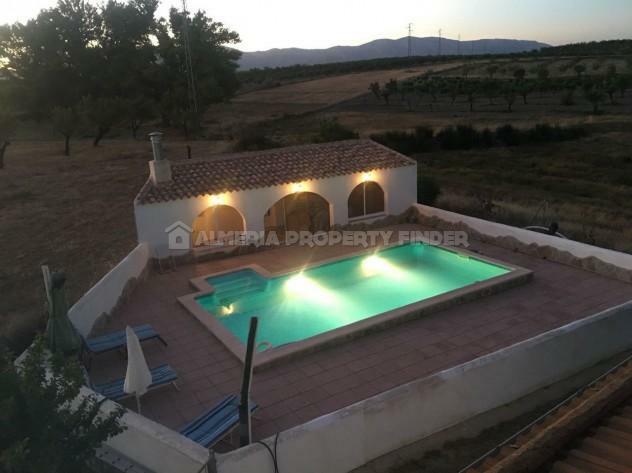 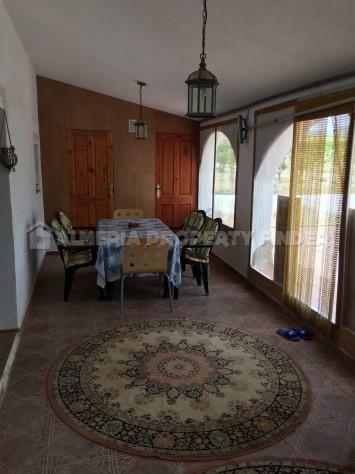 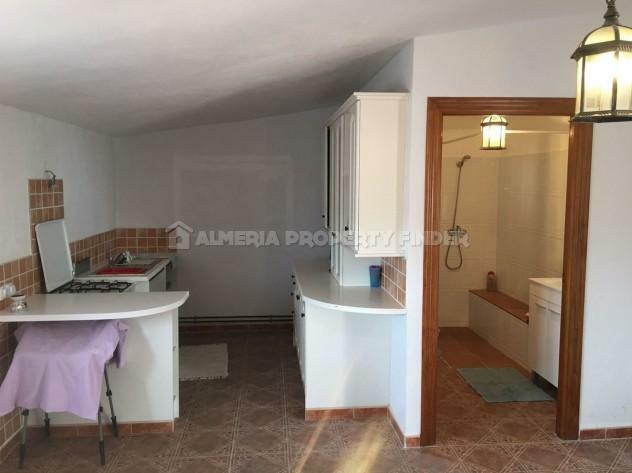 Beautifully renovated detached 6 bedroom cortijo for sale in Almeria Province, situated near to the town of Oria which offers all amenities for daily living. 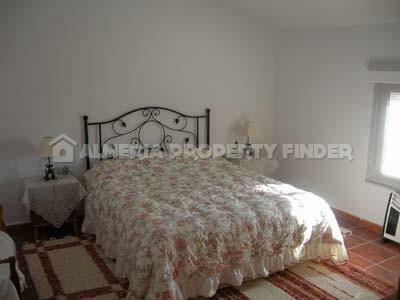 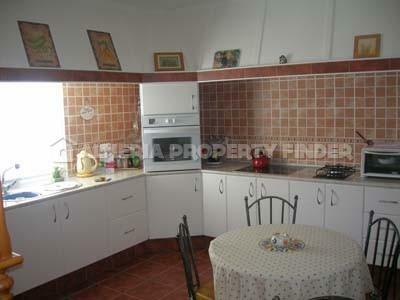 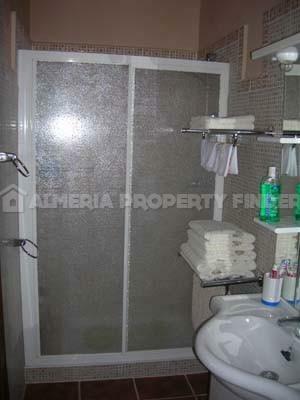 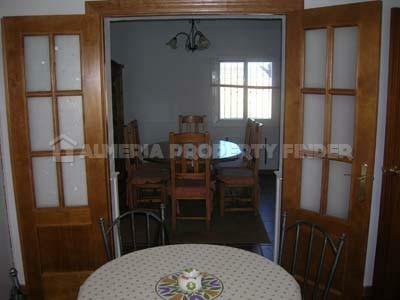 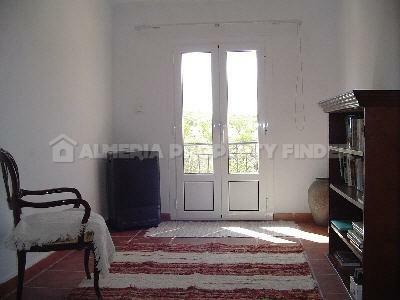 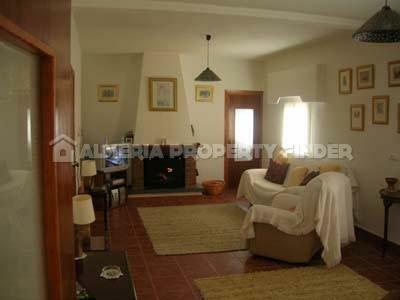 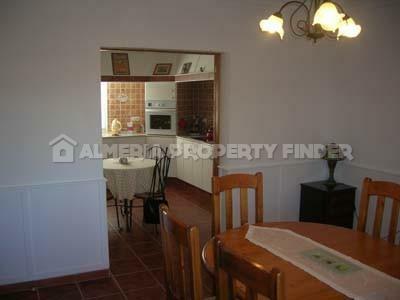 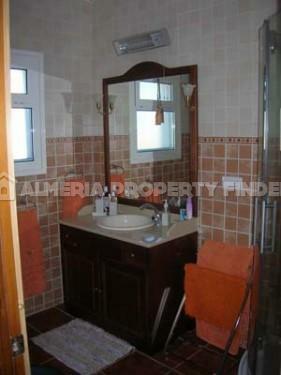 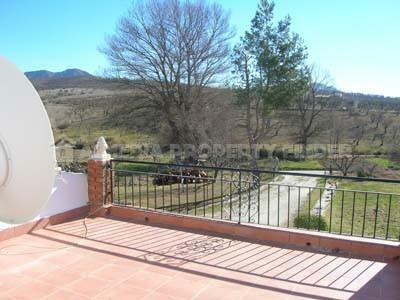 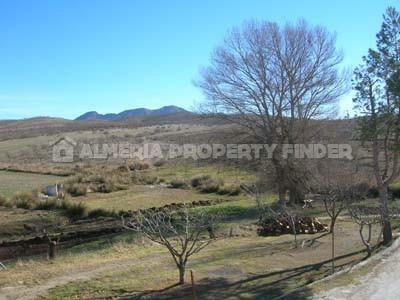 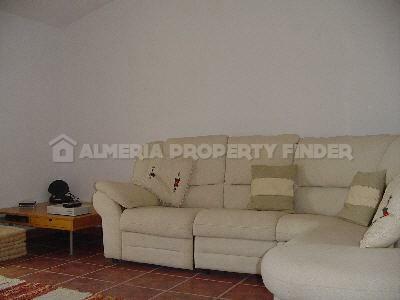 The property has a build area of 300m2 and is situated on a plot of 2,000m2. 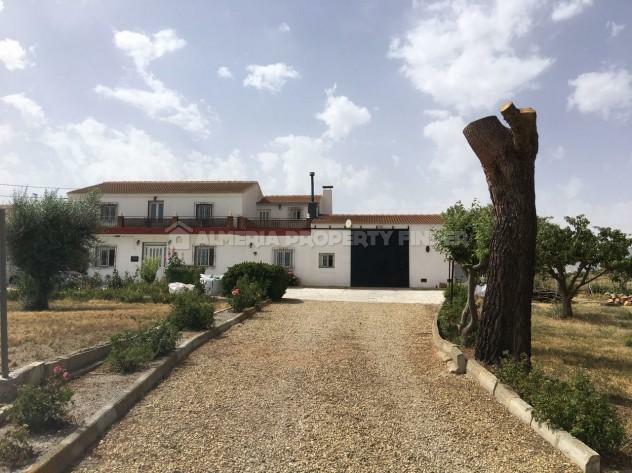 It comprises a total of 14 rooms, including 2 living rooms (with woodburner), dining room, fitted kitchen including appliances, 6 bedrooms, 3 bathrooms and a roof terrace with beautiful views. 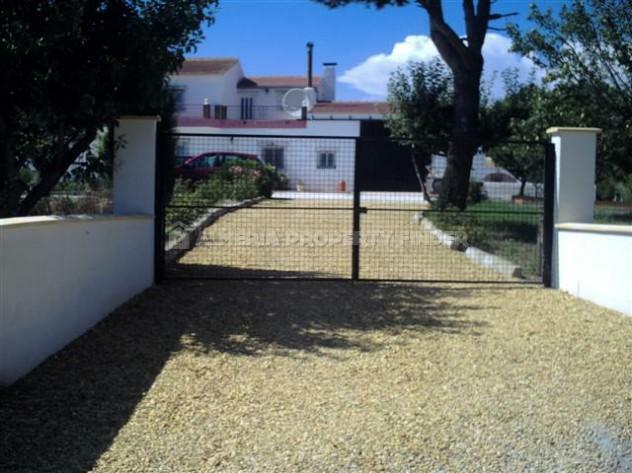 Adjoining the house is a large garage. 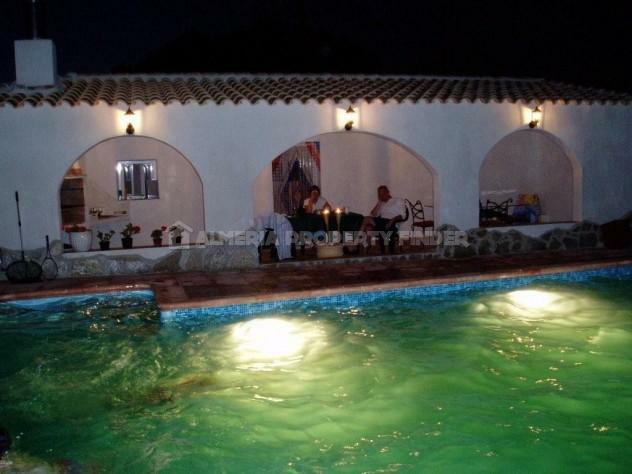 The 8x4m swimming pool is set in a beautifully tiled patio. 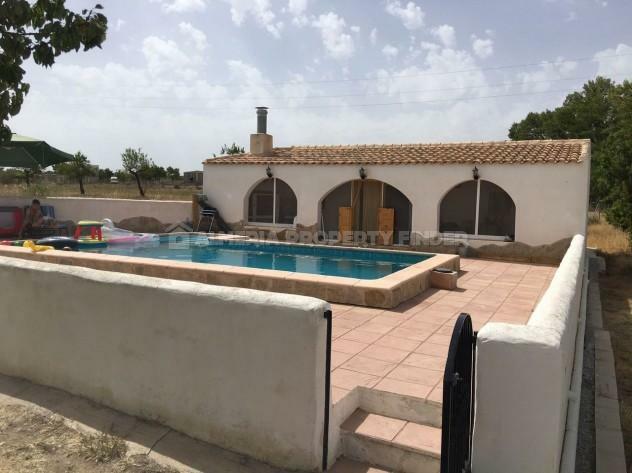 The pool house is currently set up as a kitchen with barbecue but could easily be converted to a guest annexe with living room / bedroom and bathroom. 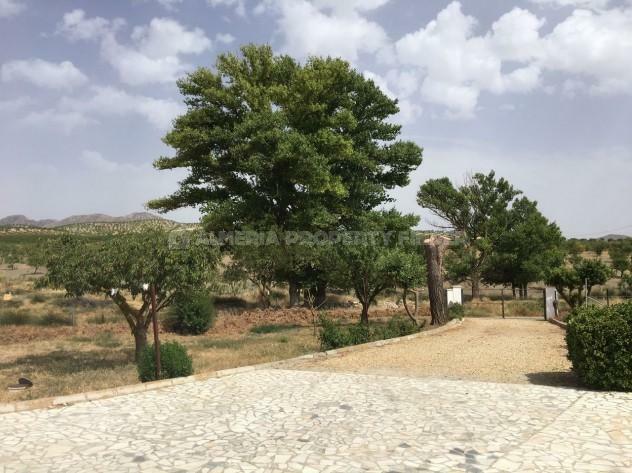 The plot is fenced and the garden has several fruit trees including fig, apple and apricot. 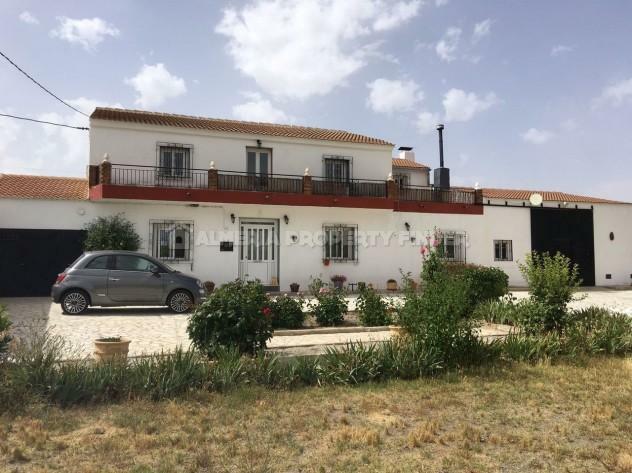 The house is in perfect condition and can be used as two separate houses (ground floor and first floor) or as one large family home.